Got invited up to Lake Erie today to go fishing on a charter boat by George and Stacy Parks. 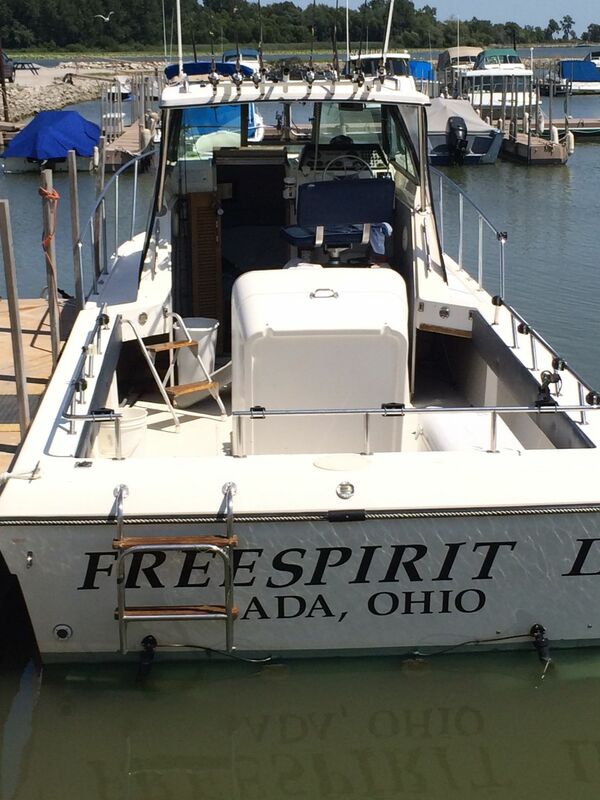 We went out on the Free Spirit 2 captained by Terry Robinson. The day started of rough as we got into some choppy water and George got motion sickness about 15 minutes into the trip and chummed the waters for us. We moved from spot to spot but nothing was biting. 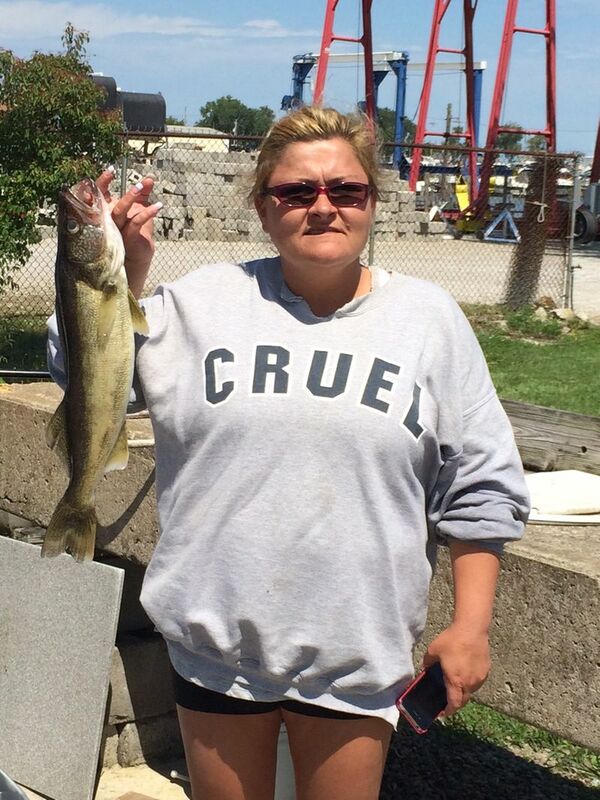 Stacy hooked the first walleye of the day. 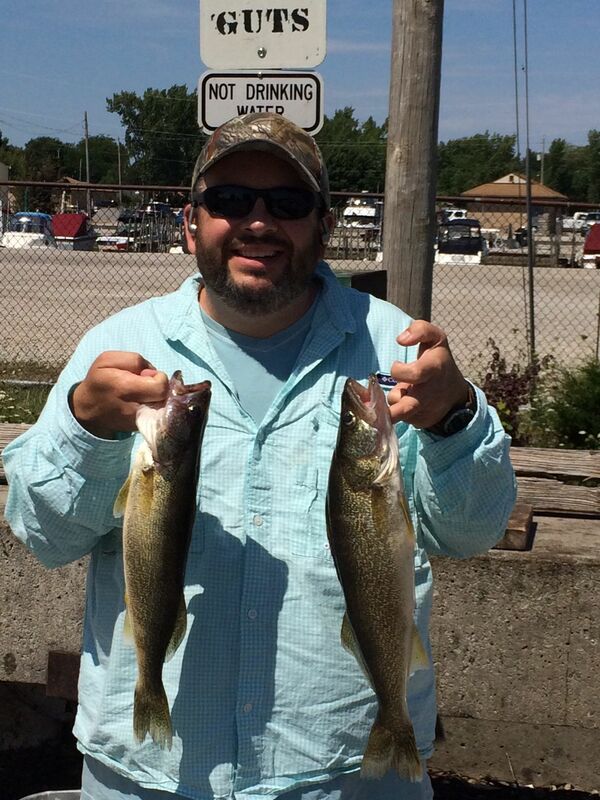 It took awhile before any other fish were cuaght but Eric ended up landing the second walleye and Terry got the third one a couple hours after that. Geaorge ended up catching a perch for the day. 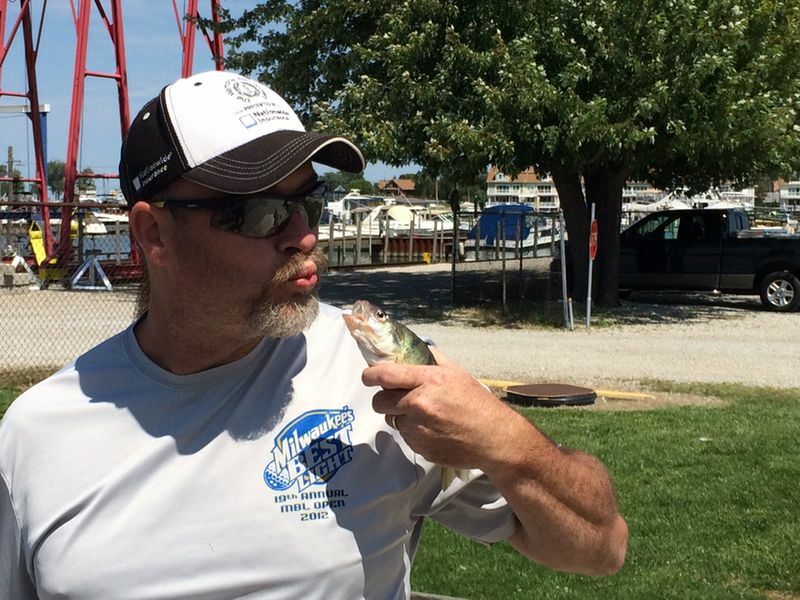 Even though the fishing wasnt the greatest today, it was a beautiful day to be out on the lake and I have to give Terry credit for doing all he could do to get us to land some fish. Every one that was coming into the docks had pretty much the same luck as we did.